BusinessMirror - FLAG carrier Philippine Airlines (PAL) plans to open new routes to Japan out of its other hubs by the second half of the year, a senior official said. Senior Vice President for Airline Operations Ismael S. Gozon said the firm is currently studying the commercial viability of the flying out of Davao and Palawan to key cities in Japan. “We now fly twice daily from Cebu to Narita, and we are studying the new destinations. There is a big demand in Davao and Palawan and we’ll try to service these markets,” he said. The flag carrier has been operating trips to Japan since 1949, servicing flights from Manila to Narita, Fukuoka, Nagoya and Osaka. PAL is also set to commence its twice daily flights to Haneda by end-March, expanding its presence in the East Asian country amid a strong market demand. PAL President and Chief Operating Officer Ramon S. Ang said the carrier is the exclusive operator of the route. Haneda, also known as Tokyo International Airport, is one of the two premier airports servicing the Greater Tokyo Area. It is considered the world’s most slot-restrictive airport and a prime business hub. Haneda airport, which is around 30 minutes from the Tokyo metropolis, has one domestic and two international passenger terminals and connects conveniently to the Tokyo monorail. 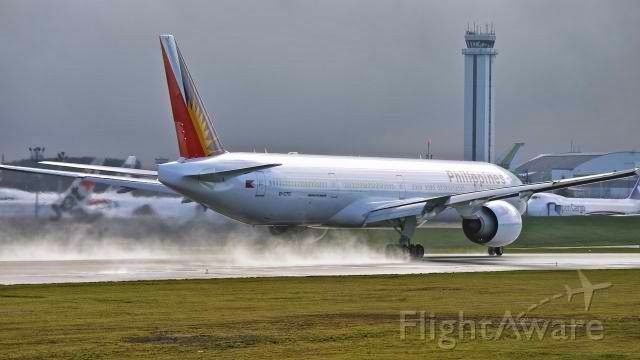 The new route is PAL’s fifth gateway to Japan, which makes the flag carrier “the biggest Philippine operator to and from Japan with 47 flights a week,” owing to the expanded air-services agreement with the East Asian country negotiated September last year.